or dance to travel ? 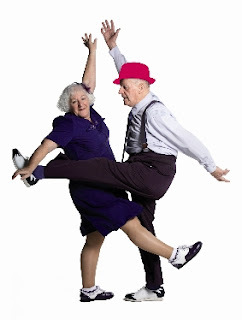 This is especially stimulating to the mind, and one 21-year study published in the New England Journal of Medicine even found dancing can reduce the risk of Alzheimer's disease and other forms of dementia in the elderly. In the study, participants over the age of 75 who engaged in reading, dancing and playing musical instruments and board games once a week had a 7 percent lower risk of dementia compared to those who did not. Those who engaged in these activities at least 11 days a month had a 63 percent lower risk! Interestingly, dancing was the only physical activity out of 11 in the study that was associated with a lower risk of dementia. Said Joe Verghese, a neurologist at Albert Einstein College of Medicine and a lead researcher of the study, "This is perhaps because dance music engages the dancer's mind. Have Fun, Lose Weight and Feel Great ! How Good of a Workout is Dancing, Really? The amount of benefit you get from dancing depends on, like most exercises, the type of dancing you're doing, how strenuous it is, the duration and your skill level. "Once someone gets to the point where they're getting their heart rate up, they're actually getting a terrific workout. Dance is a weight-bearing activity, which builds bones. It's also "wonderful" for your upper body and strength," Says exercise physiologist Catherine Cram, MS, of Comprehensive Fitness Consulting in Middleton, Wisconsin. Plus, dancing requires using muscles that you may not even know you had. "If you're dancing the foxtrot, you're taking long, sweeping steps backwards. That's very different than walking forward on a treadmill or taking a jog around the neighborhood. 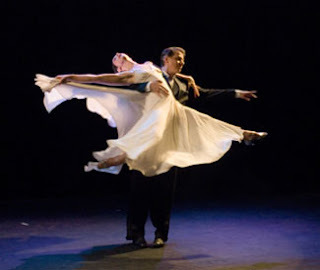 Ballroom dancing works the backs of the thighs and buttock muscles differently from many other types of exercise," says Ken Richards, professional dancer and spokesman for USA Dance, the national governing body of DanceSport (competitive ballroom dancing). If you're looking for specific health results, here's a breakdown of the benefits of some popular dances. Just remember that any type of dancing is better than no dancing at all. Physical benefits aside, dancing has a way of brightening up a person's day, says ballroom owner and operator Karen Tebeau. "A lot of times, when people come into the studio, it's because there's been a change in their life: a divorce or they've been through a period of depression. They (continue) coming in, and you see a big change. After a while, they're walking in with a sunny expression. You know it's the dancing that's doing that," she says. 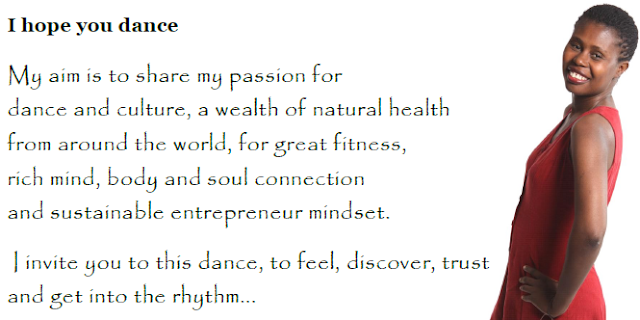 Please take a moment to tell me about your observations or any particular comment Health Benefits of Dancing - Including Specific Benefits of Different Dances. VIEW:In each text, capture the vital and creative energy that best convey Soul Dance for your delight.